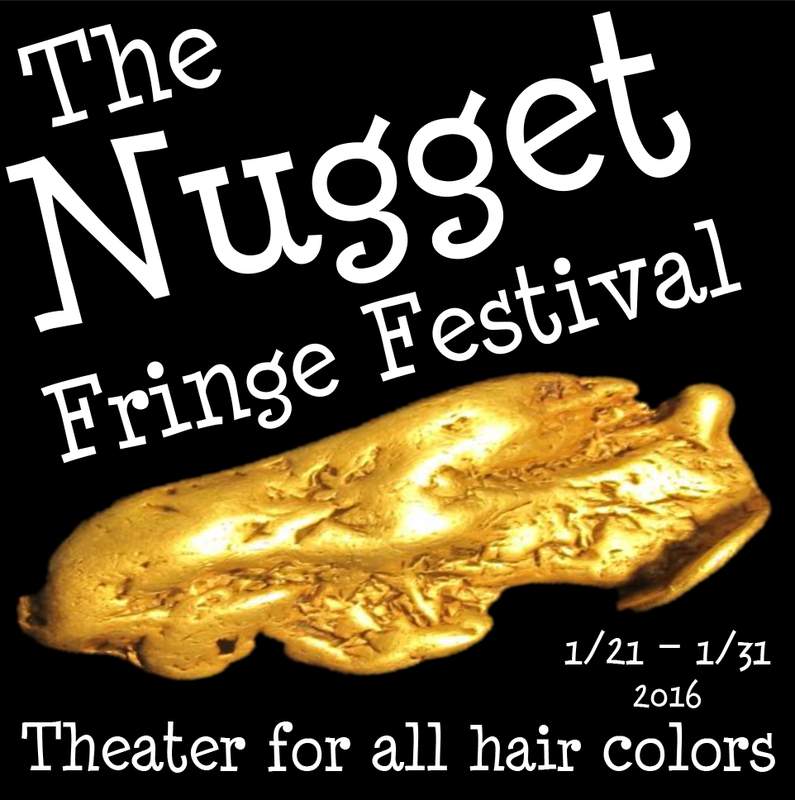 Quest Theaterworks presents the 2nd Annual Nugget Fringe Festival January 21-31 at locations throughout Grass Valley and Nevada City. 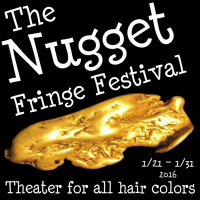 The Nugget Fringe Festival is an “uncurated” collection of eclectic theater, dance, music, comedy and spoken word. 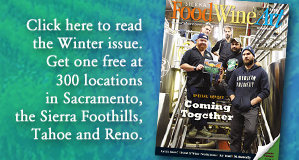 This year’s festival will include over a hundred performers from Nevada County and as far as San Francisco and Los Angeles, presenting upwards of 30 distinct shows, comprising more than 120 performances over 10 days with about 5,000 seats available. This makes The Nugget Fringe Festival one of the largest indoor mountain town arts events in the region.